Time for a social presence as a Driving Instructor? Facebook is hard to ignore, especially having around 12 million Australians logging in every day. The organic reach of brand pages, is, unfortunately, decreasing but Facebook can still be effective for businesses especially with a little advertising budget, you efforts can pay off. 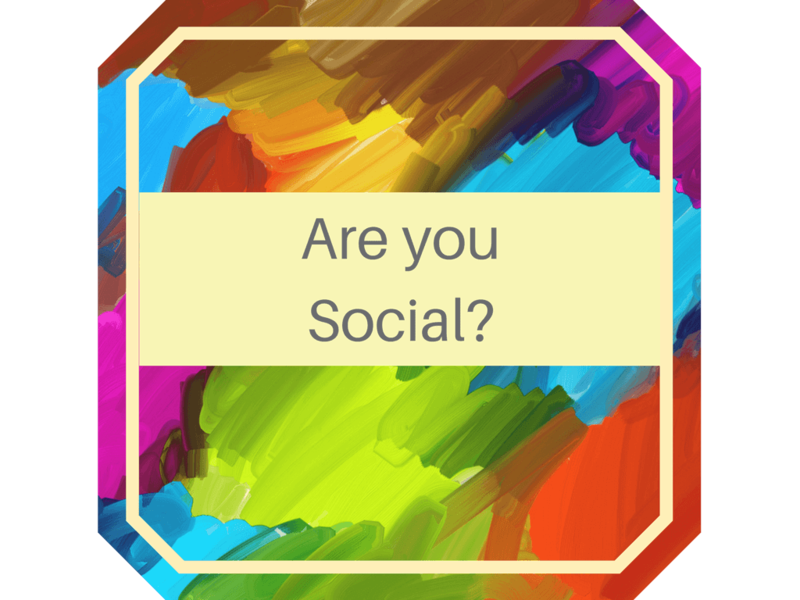 If any resonate, then you are starting to see the value of social media. It’s not an overnight success, time and commitment pays off.Existing and new customers expect you to be there – you need to respond, interact and manage conversations and comments! Make use of the analytics available and use them to improve in areas that need improvement. Whatever you stand for as a business, let your personality shine though!